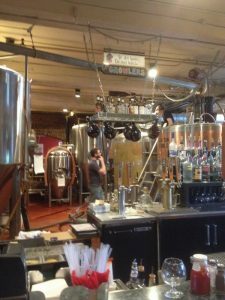 Preview the line-up for NH PoutineFest! 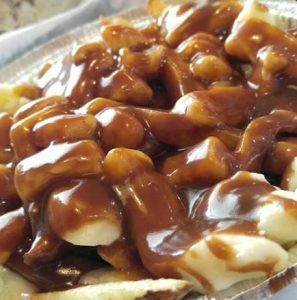 Description of Poutine: Rich, thick, and flavorful gravy tops perfectly seasoned fries. The cheese curds complement wonderfully. Bring an extra belt! 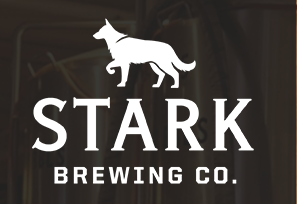 Restaurant Background: Stark Brewing Company has been around for 20 years and only recently added poutine to its menu. 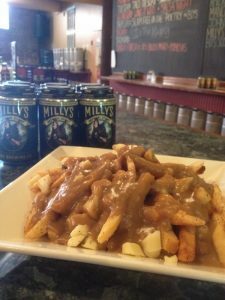 Poutine Uniqueness: The gravy is made with Stark’s own oatmeal stout! Description of Poutine: Bellagio’s uses hand-cut fries, local cheddar cheese curds and a rich beef demi-glace gravy. Restaurant Background: While Bellagio’s has been in Nashua since 2011, Eric Heselton bought it in Dec 2014 and expanded the poutine menu. 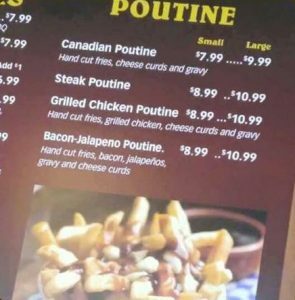 Poutine Uniqueness: They went from having only the traditional poutine to having steak, chicken and the 2nd most popular flavor: Bacon Jalepenos!